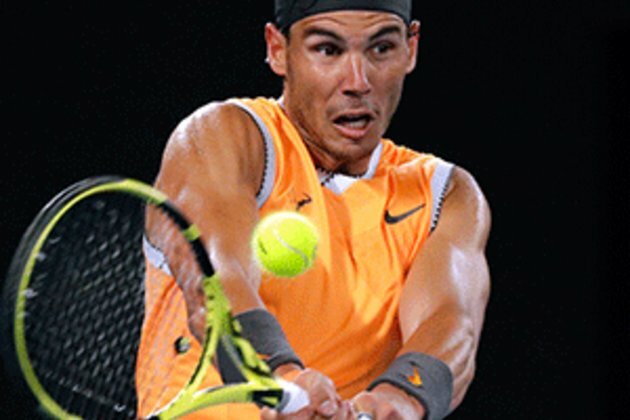 Monte Carlo - Rafael Nadal offered a low-key appraisal on Monday of his chances for a record-extending 12th Monte Carlo Masters title as he prepares to return from his latest injury lay-off. "I cant give you any feeling, it's been a rough year and a half for me," Nadal said ahead of his first match since withdrawing hurt prior to an Indian Wells semi-final against Roger Federer last month. His only other trophy during a season in which he did not play at all after the US Open came on hardcourt in Toronto, where he beat young gun Stefanos Tsitsipas in the final. The 15th seed has yet to claim a win in the Principality after losing in the first round a year ago to Tsitsipas.